In creating the Art of Ride, CatEye is turning cities into urban museums. 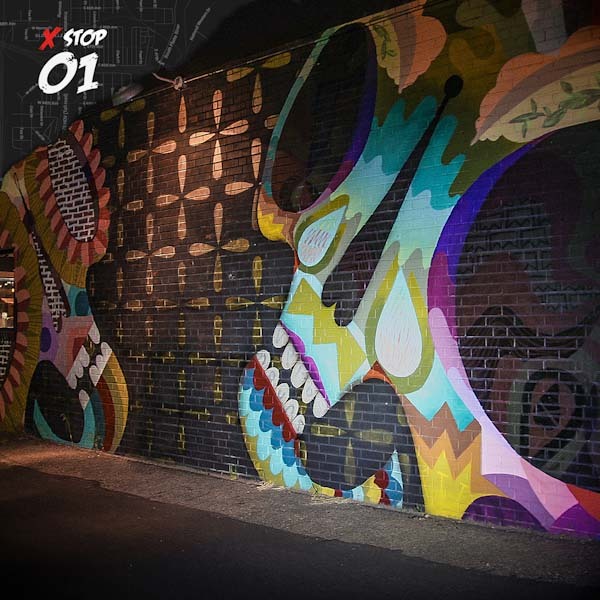 Using social media, they’re introducing bike routes that cyclists can follow to take a self-guided evening tour of a city’s most impressive street art. Local artists curate and then reveal the stops for each route, the first in Denver, with London soon to follow. 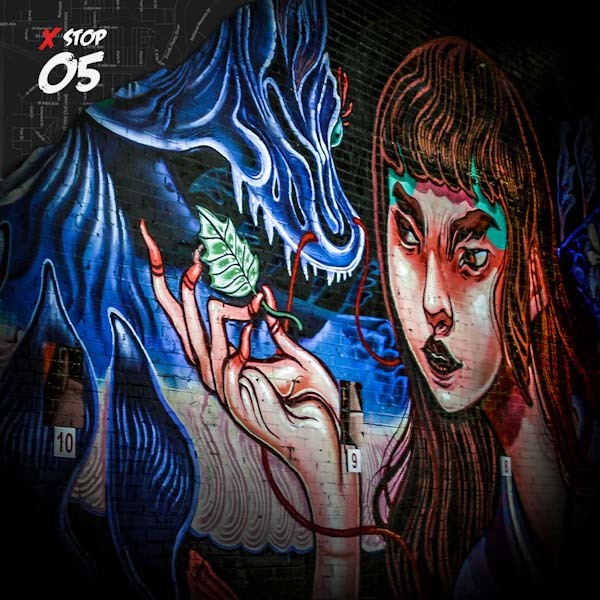 Using CatEye lights to illuminate each stop, these artists are showing both urban art and cycling enthusiasts alike how to view street art in a whole new light, literally. 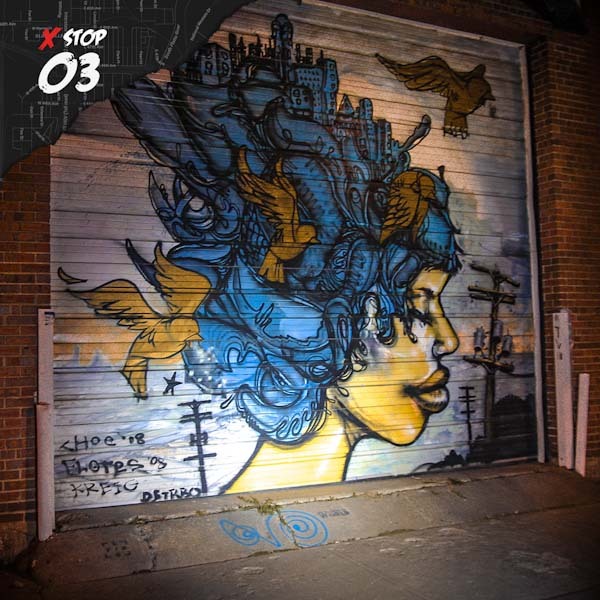 The Denver, Colorado tour was assembled by local street artist Pedro Barrios. His chosen route features eight stops, and includes all the pieces seen in these photos. The video below shows a sped-up version of the Denver tour. 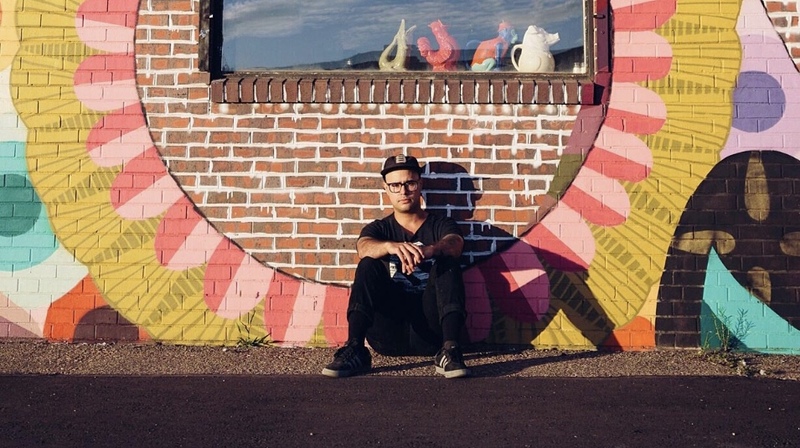 Pedro is a well-respected artist in the Denver area, and co-owner of Svper Ordinary on Brighton Boulevard. Pedro believes that building a supportive and collaborative community of artists in this city is one of the most rewarding parts of his curating career. 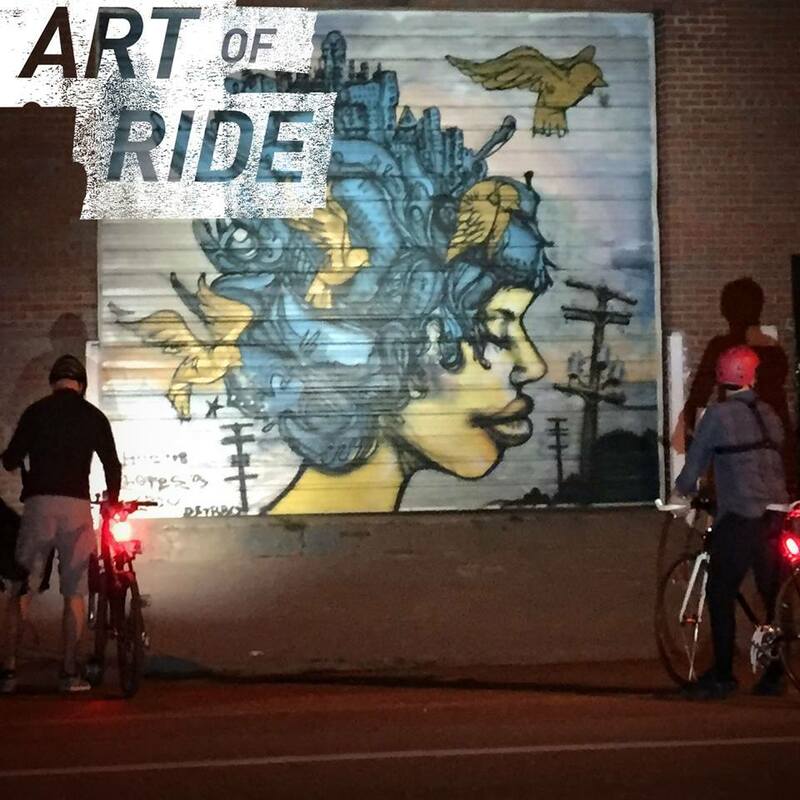 He now brings his artistic eye and talent to help illuminate Denver’s urban art scene as curator for Art of Ride.